It's Broadway's Night of Nights. 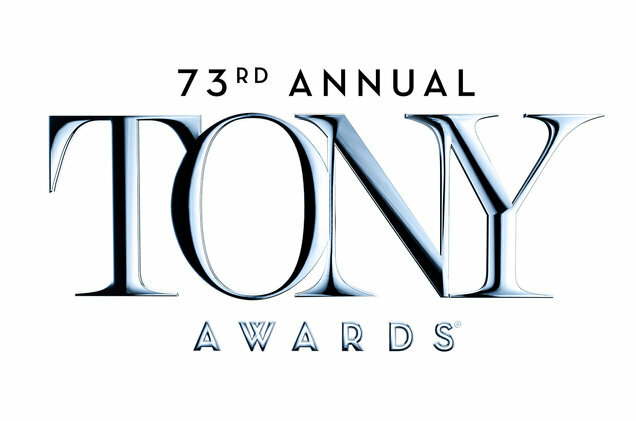 The three-hour Tony Awards ceremony will be broadcast live (ET/PT time delay) on the CBS Television Network and CBS All Access from 8:00 - 11:00 p.m. ET from Radio City Music Hall in New York City. Or stream the Tony Awards live across platforms with the CBS All Access subscription service. (Live stream is available in select markets. Visit CBS.com/allaccess for details. The awards will be followed by the invite-only Tony Gala.